With all the style you expect from Bristan's "Metallix" designer collection, their "Pivot" single hole bath filler is a high quality addition to any bathroom. Bristan believe that sleek contemporary design isn't necessarily minimalist and angular, with their "Pivot" taps blending smooth curves and bulky handles in order to create a special piece that makes a stunning addition to any home. 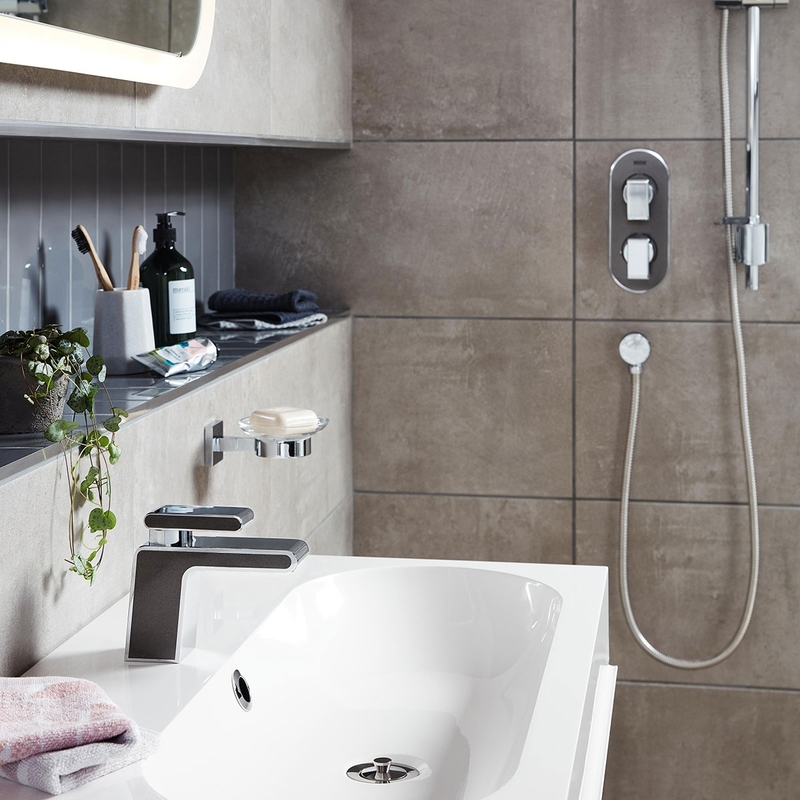 The distinctly modern design of "Pivot" makes it a great choice for inclusion in bathrooms with a contemporary aesthetic and the different choices of finish help you add a personal touch. With an appearance similar to that of bubbling champagne, a "Champagne Shimmer" finish brings a burnished glow of warmth and style to your bathroom and is great for golden aesthetics. 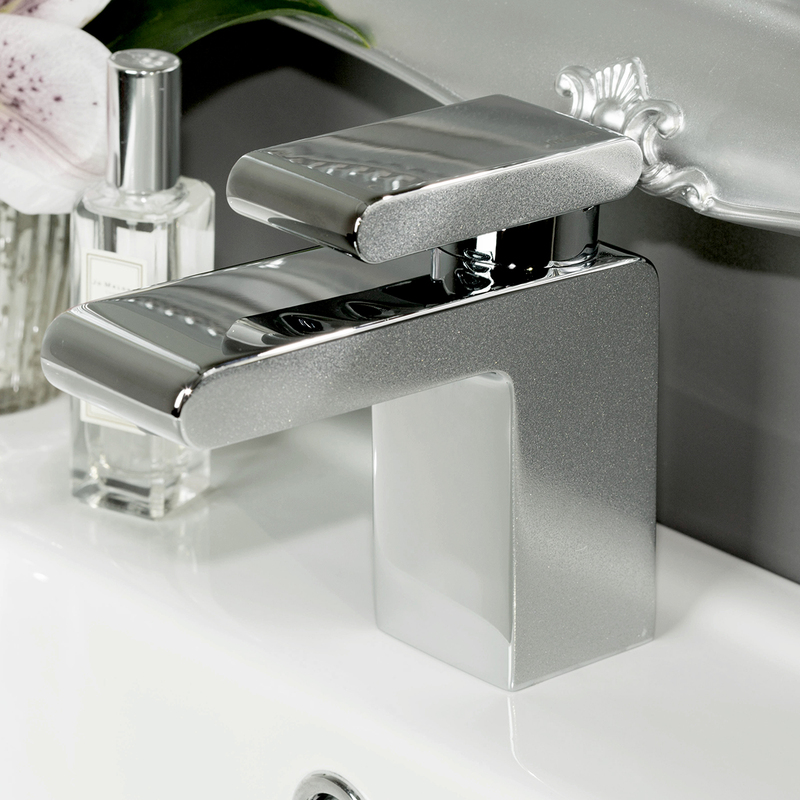 The comforting mood created by "Champagne Shimmer" makes your time at the wash basin all the more enjoyable. Pivot taps are manufactured using durable brass and coated with a layer of gleaming chrome, resulting in pieces that are sturdy and stylish.